Hear and PlayTime Show: Fun Music Learning...LIVE! If you liked this show, you should follow Hear and Play Music. 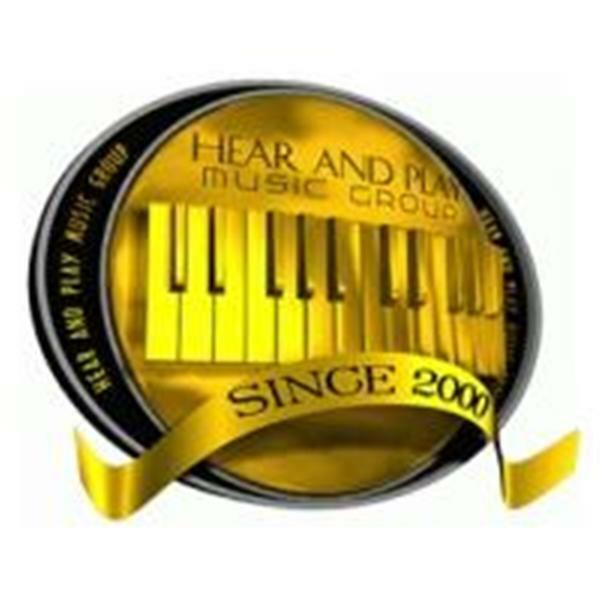 HearandPlay.com presents the #1 online show for musicians! Join us and get tons of tips, techniques, tricks, and more! And most importantly, get your questions about playing music answered live, right on the spot!